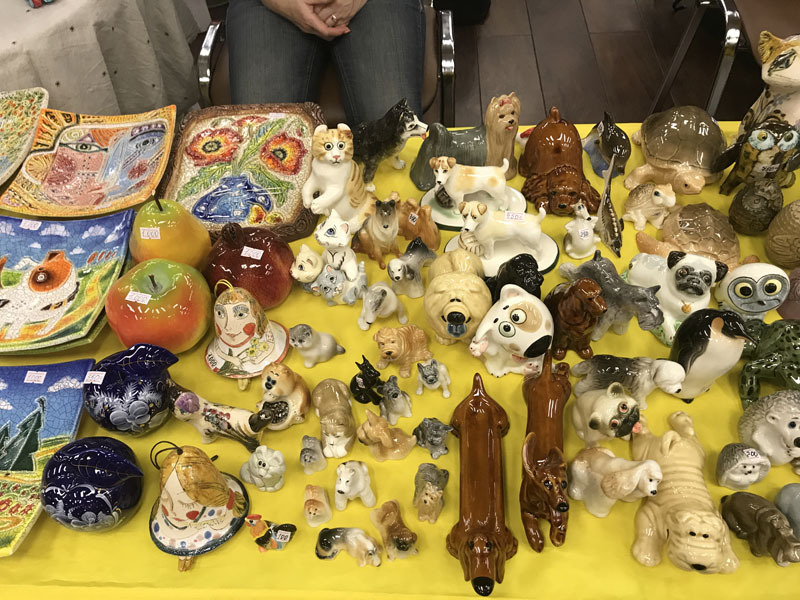 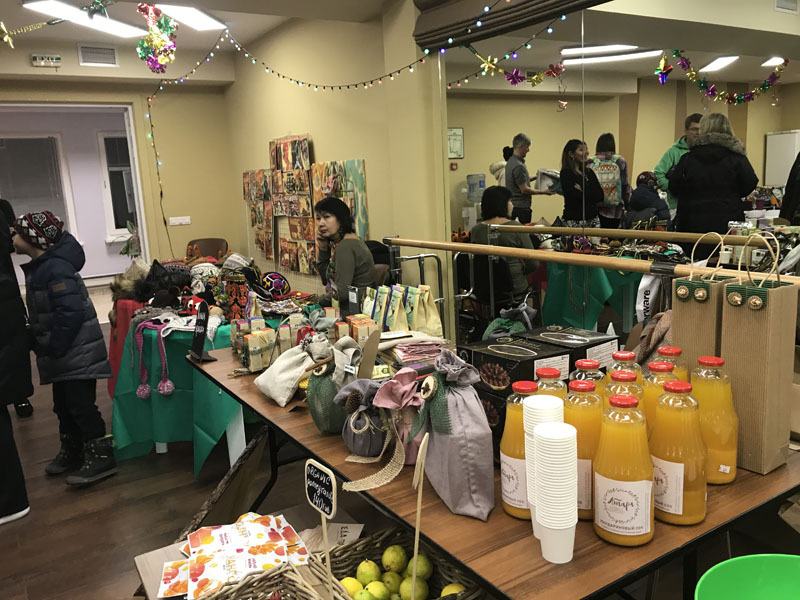 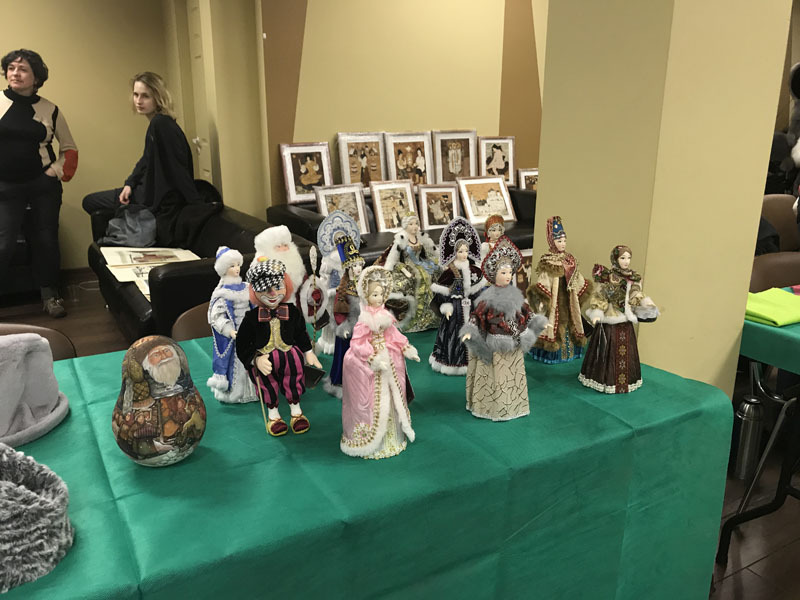 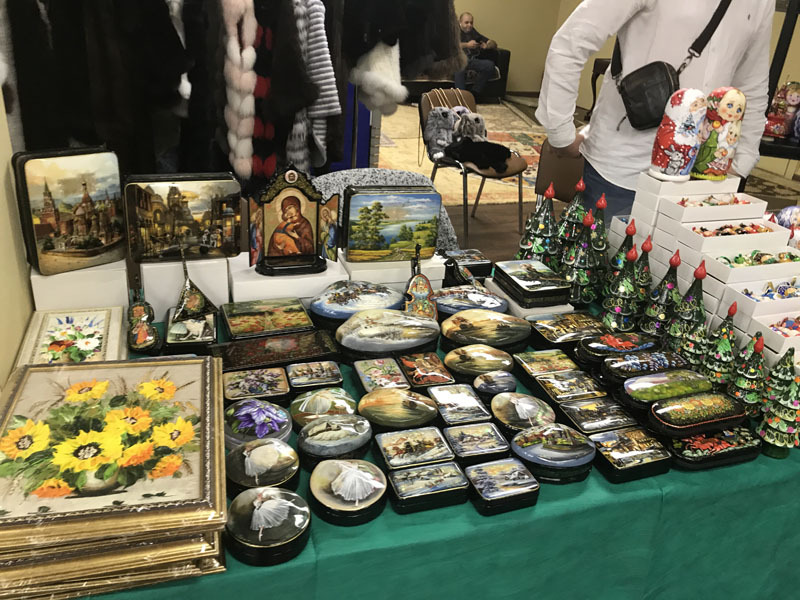 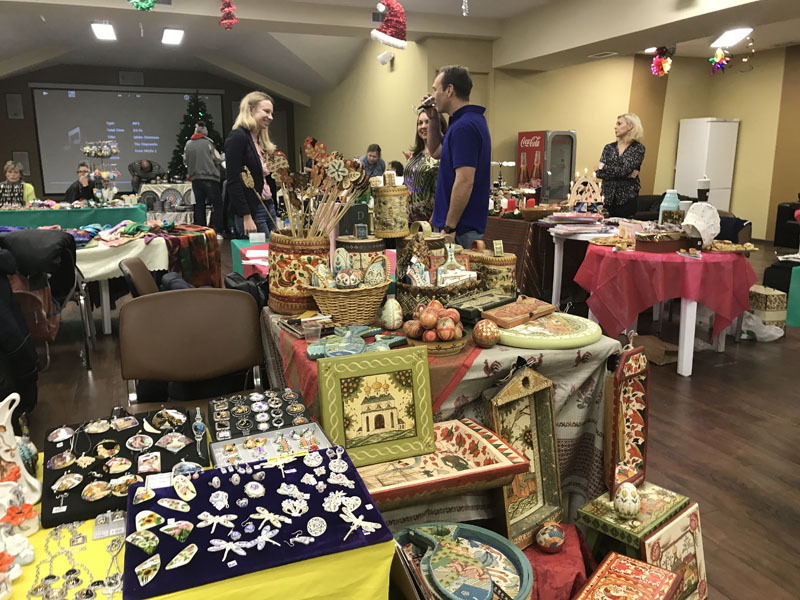 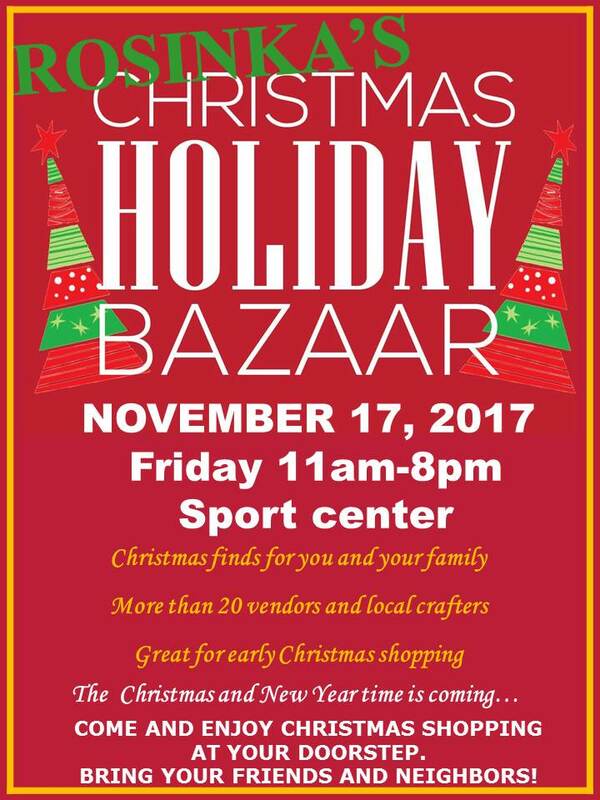 on Friday, November 17th 2017, 11 a.m. – 8 p.m.
Christmas Bazaar will be at the Rosinka Sport Center 2nd floor. 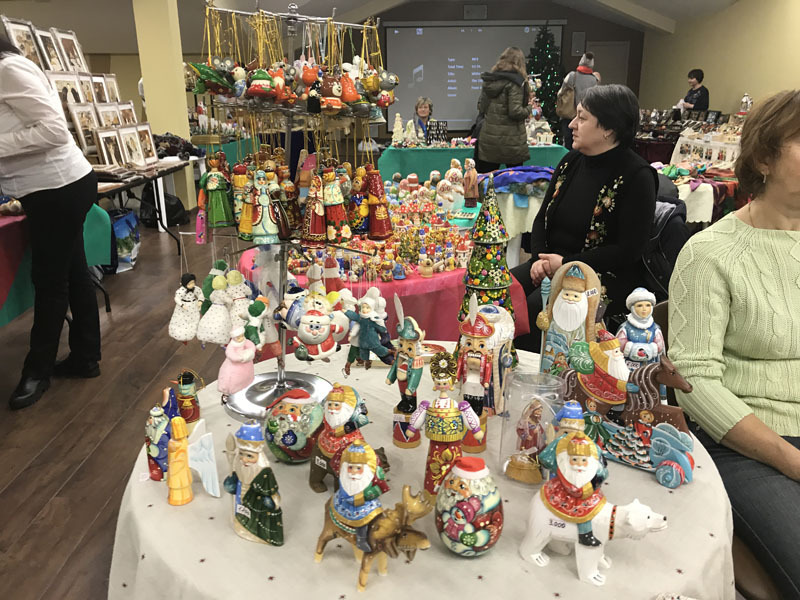 There will be Raffle tickets for sale to support our charity for this Christmas season. 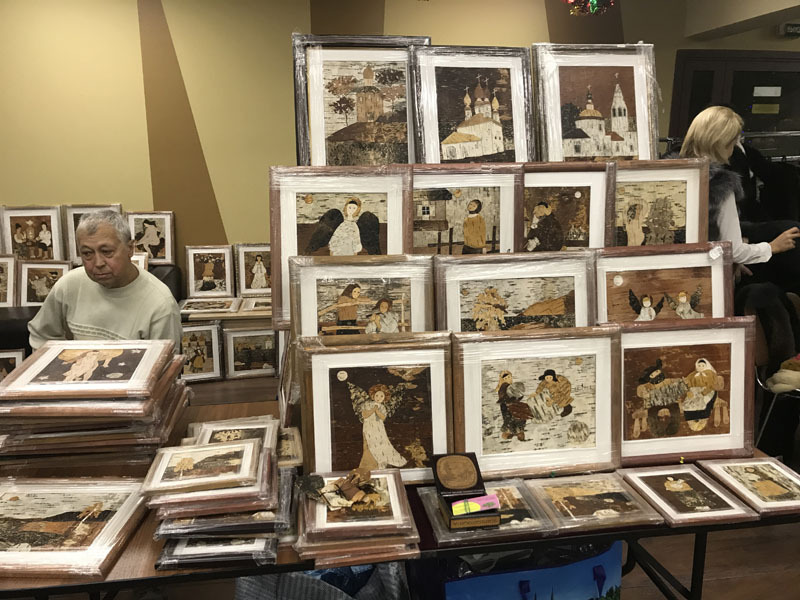 Winners will be announced at 5 p.m.